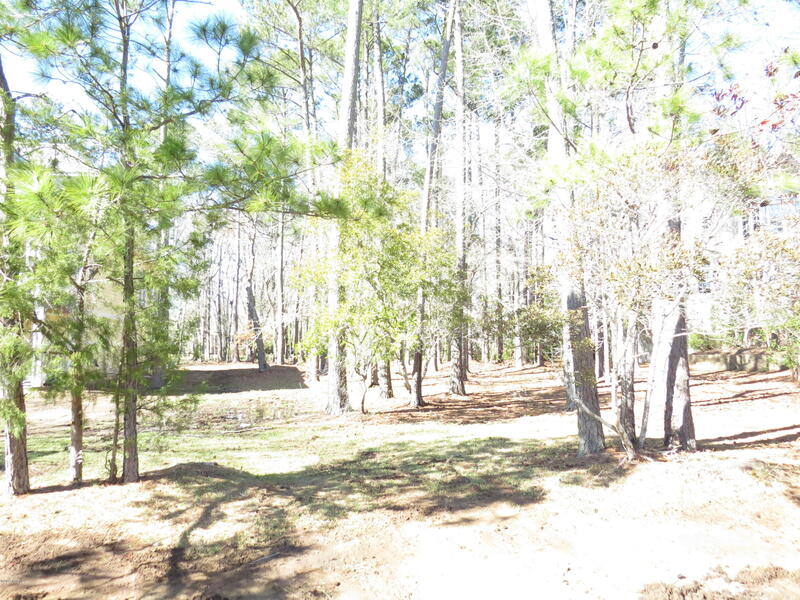 NC Coast 1.b View St James Plantation NC real estate and Lots, see Wingfoot Dr, Polly Gully Ct, and St James properties. ← See Ocean Isle Beach NC Real Estate for Sale, and view coastal NC homes, photos, and blogs. In addition to Wingfoot Drive, see Wexford Way, Marsh Wood Court, and homes for sale at St James Plantation. View new homes, St James lots, and condos, and ask about golf course homes and lots. St James Plantation is a golf course community on the Intracoastal Waterway across from Oak Island North Carolina. Find waterfront properties and golf course area homes and lots, and see Oak Island NC real estate, bungalows, and cottages. Browse the shops and businesses at Southport. and see videos, pictures, and Southport St James Plantation blogs. See Indigo Plantation, Cades Cove, and The Landing at Southport, and find Arbor Creek, Smithville Woods, and The Hammocks at Southport. View waterfront homes, townhomes, and Southport NC real estate, homes, and cottages for sale.